This week’s Weekly Question of the Week is about winking. Yes, the wink. The micro-second flirter, the conspirer, the communicator of inside knowledge, the facial tic that gets mistaken for sexual harassment. Also something that is hilarious when people lack the musculature to do it. Like when little kids wink, and their entire face collapses in on itself for an instant? Fantastic. 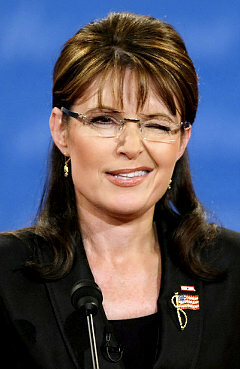 A lot of people wanted to elect this person to the presidency because they felt like she was winking right at them. These people are idiots. And the list goes on and on. Or at least hopefully it will, with your help on this week’s Weekly Question of the Week: What otherwise harmless statement becomes disturbing with the addition of a wink? Oh my God! Natalie Portman is winking right at me! She loves me! I knew it! Finally, be sure to vote on the finalists from last week’s question, and to check out this week’s winner and featured blogger on the main page! I’ll have to remember this wink for future papers. Seriously, it works. Eventually they stop asking and just wait, baited breath, for their grades. Bated breath! Check BrainRants post re. Conan the Grammarian. Ah, thanks. I was full of typos yesterday, apparently. OK, I can’t take credit for that line from When Harry Met Sally, but it fit the bill. Wink. Wink. Nudge. Nudge. I can’t even respond to this one. It makes me laugh and creeps me out every time I read it. Oh, no – don’t apologize. I meant “I can’t even respond” in the best possible way. I meant “I can’t even respond” in the best possible way. Wink. Sounds like my self-affirmations before going in to a meeting at work. Sadly, I do this as well. I am pretty excited about the caption contest. Thanks Byronic Man! I plan to make my campaign signs and buttons this afternoon….. Excellent. Don’t forget to take a lesson from the Republican primaries and make outrageous accusations against everyone else. I am so glad that you reminded me! 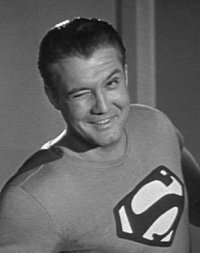 remember when I was a kid, and another kid learned to wink, so he kept trying to tell me things in code, but then his whole body would get involved with this protracted “wink” that would have been noticeable from orbit. Hahaha! I think I knew that kid! Here, just keep this aspirin between your knees. I think #7 is considered a legally binding warning that absolves the investing firm of culpability. Oh, people would never lie about something like that. Artificial water fluoridation is a perfectly safe and effective way to reduce dental caries *wink*. Fluoride at 0.7 ppm is not a medication *wink, wink*. You can use untreated hexa-fluoro-silicilic acid instead of real fluoride to get the same benefit *wink, wink, wink, epileptic seizure, flopping around, foaming at the mouth, etc. * Brrrrr! What makes this so scary is that this attitude from the powers that be is for real! 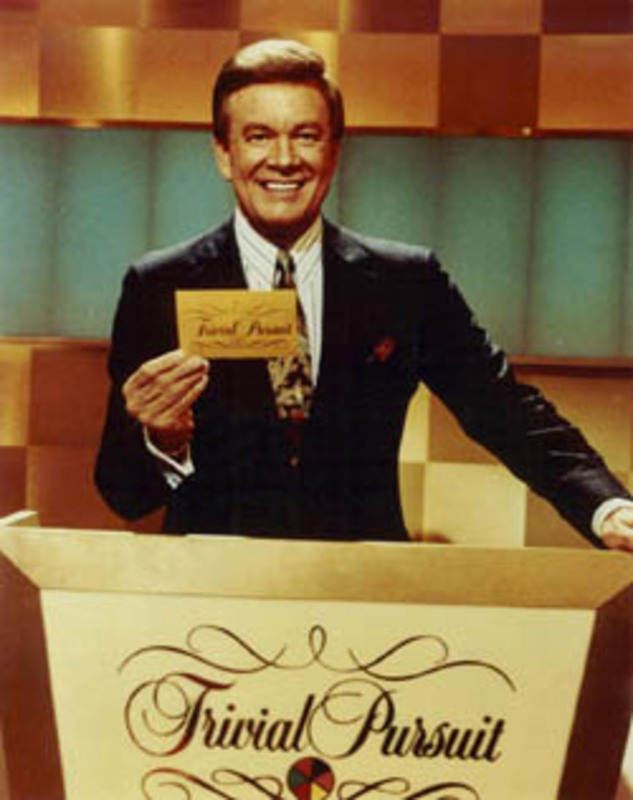 I didn’t just nominate you for a Versatile Blogger, because they’re cheap and tacky, and where would you have room among your real awards, to keep it? Oh, I’m always willing to make room for awards, even if they’re for punctuality, participation, “Everybody Gets An Award Day,” etc. Thanks for the nod and kind words, though. I find this creates total confusion as to whether or not I was joking, and whether or not I really hate the person.